I don't know about you, but most days I feel like my hair is a constant battle. I like to be low maintenance, but since going blond I am finding that I am always needing to be doing moisture masks and buying serums. However, I love natural products and try to prioritize brands that value them in my haircare products, so when I heard about NaturAll Club I knew that I had to share it with you all. Especially designed for people with curly hair, their products are made in small batches with fresh, natural ingredients- no chemicals, synthetics, toxins, or animal testing. And their main ingredient is avocados, which have a ton of benefits for your hair– they have vitamins B and E, and also help prevent hair loss. 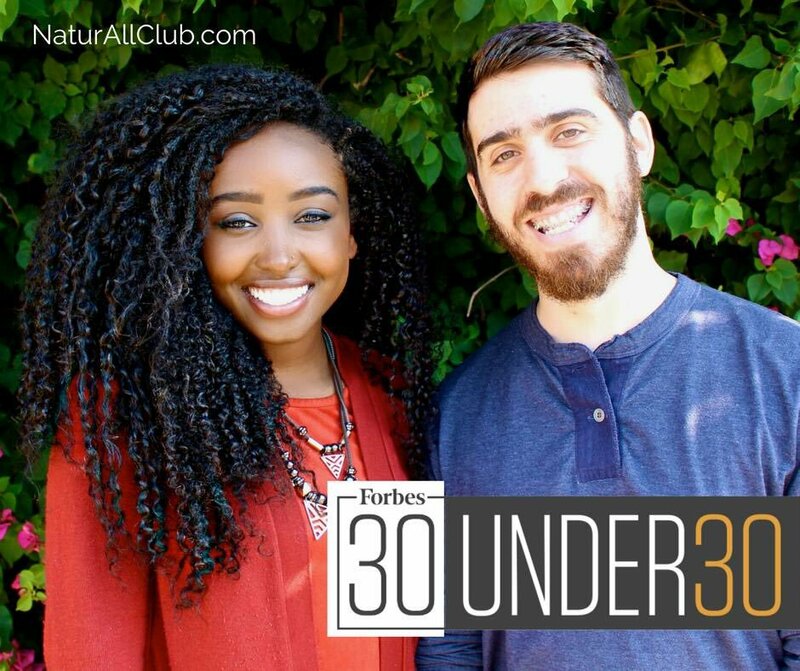 I love that they are a small, female owned and run business, and are also the only haircare brand that was featured in Forbes 30 Under 30 this year! Because all the ingredients are so fresh (and as such expire more quickly), they work on a subscriptions based service to ensure that you never run out. When you start with them you take a quiz to ensure that the solution you get is customized for you. They have so many positive reviews and testimonials of people who love their products, I highly recommend popping onto their site and check them out.